High quality materials. High quality products. Engravers of Light offers a variety of signs to our customers. 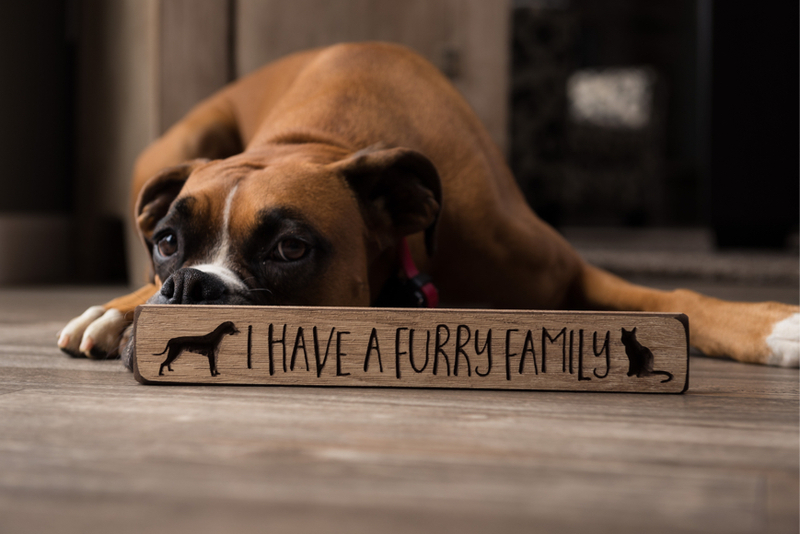 From our traditional engraved signs, to laser engraved signs, we also are now offering painted signs. 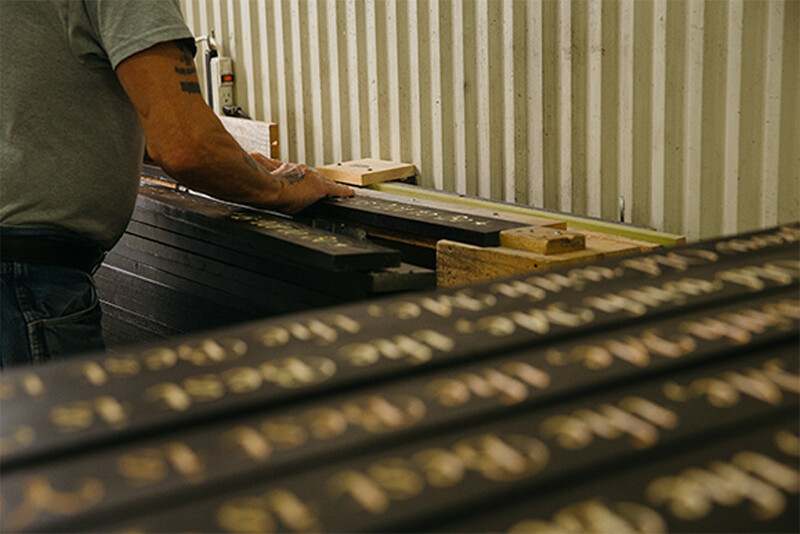 All of our products are locally made in Lagrange County, Indiana using only the highest quality materials. Quality High quality materials. High quality products. Made from scratch. Made for home. 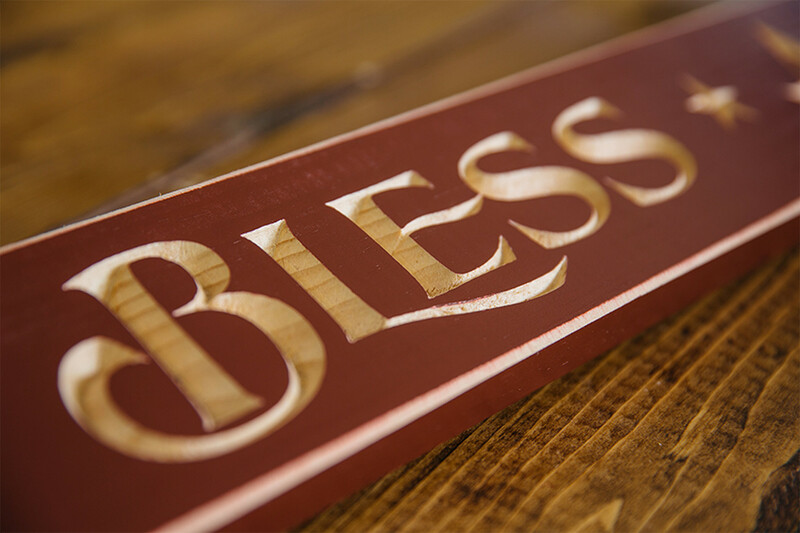 At Engravers of Light, we strive to do more than just make signs. It is our passion to use our products and whatever talents each of us might have to glorify God and further His kingdom. We are amazed at how far He has brought us in 10 years and look forward to where He will lead us in the future. 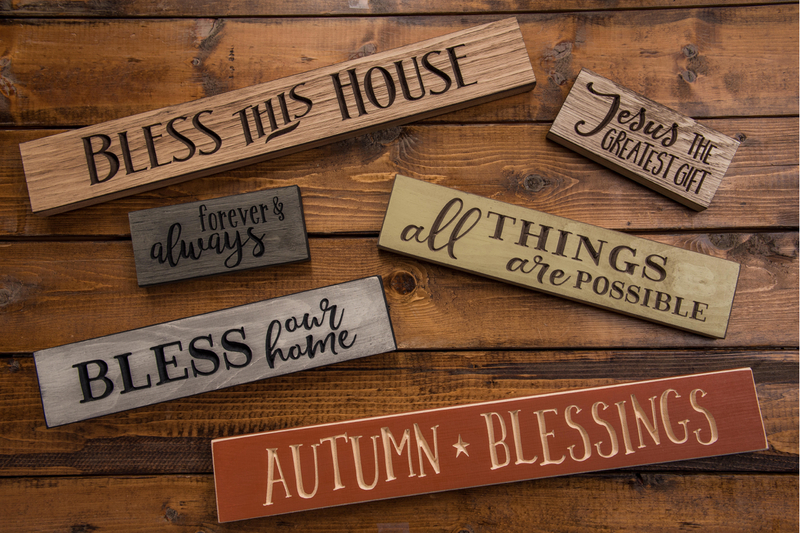 Engravers of Light was formed in 2005 when father-in-law, Lowell Hostetler, and son-in-law, Bill Sines, bought a CNC machine together and started making signs in the garage. Seven years later the company brought on Shawn Gaff, the other son-in-law, to help with operations. Ten years later, Engravers of Light operates a 19,000 sq. foot shop with nine full time employees, running eight CNC machines and looking to expand more in the near future. If you are interested in carrying our signs, please contact us and we would love to work with you. Simply fill out the contact form below and we’ll be in touch as soon as we can.